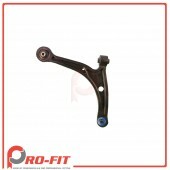 This is a brand new Professional Grade aftermarket replacement Front Lower Control Arm with Bushings and Ball Joint Assembly. 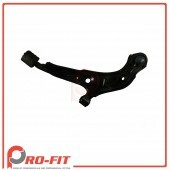 This Front Lower Control Arm with Bushings and Ball Joint Assembly will fit and work exactly like the OEM Front Lower Control Arm with Bushings and Ball Joint Assembly. 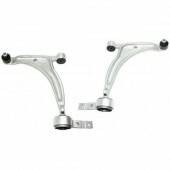 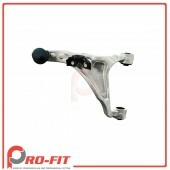 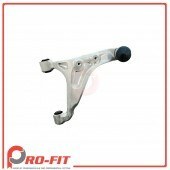 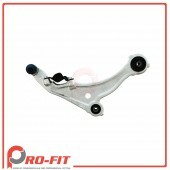 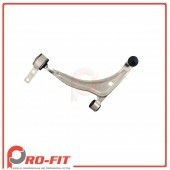 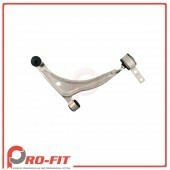 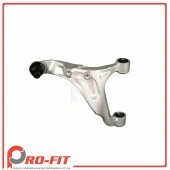 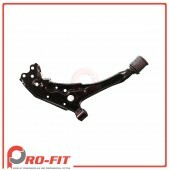 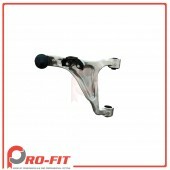 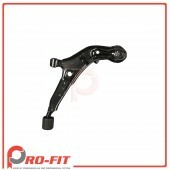 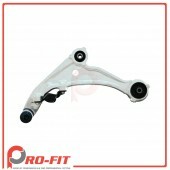 This Complete Front Lower Control Arm with Bushings and Ball Joint Assembly. 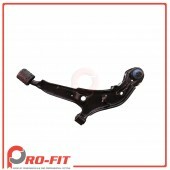 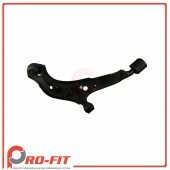 This is a brand new Professional Grade aftermarket replacement Front Lower Control Arm. 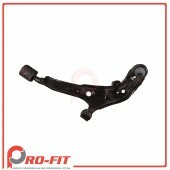 This Front Lower Control Arm will fit and work exactly like the OEM Front Lower Control Arm. 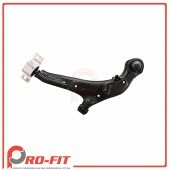 This Front Lower Control Arm. 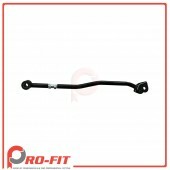 This is a brand new Professional Grade aftermarket replacement Rear Lower Lateral Link. 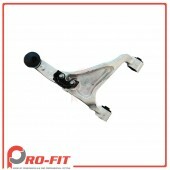 This Rear Lower Lateral Link will fit and work exactly like the OEM Rear Lower Lateral Link. 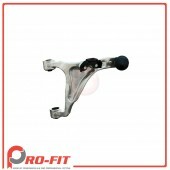 This Complete Rear Lower Lateral Link. 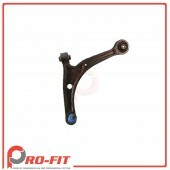 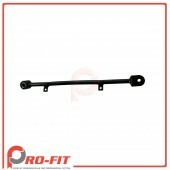 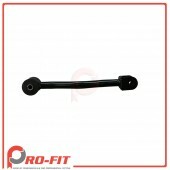 This is a brand new Professional Grade aftermarket replacement Rear Lower Trailing Arm. 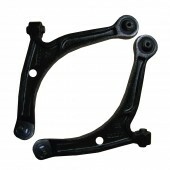 This Rear Lower Trailing Arm will fit and work exactly like the OEM Rear Lower Trailing Arm. 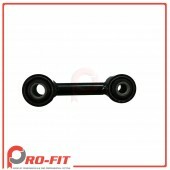 This Complete Rear Lower Trailing Arm. 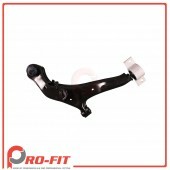 This is a brand new Professional Grade aftermarket replacement Rear Upper Control Arm with Bushings and Ball Joint Assembly. 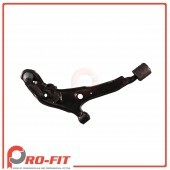 This Rear Upper Control Arm with Bushings and Ball Joint Assembly will fit and work exactly like the OEM Rear Upper Control Arm with Bushings and Ball Joint Assembly. 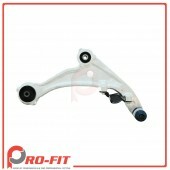 This Complete Rear Upper Control Arm with Bushings and Ball Joint Assembly.